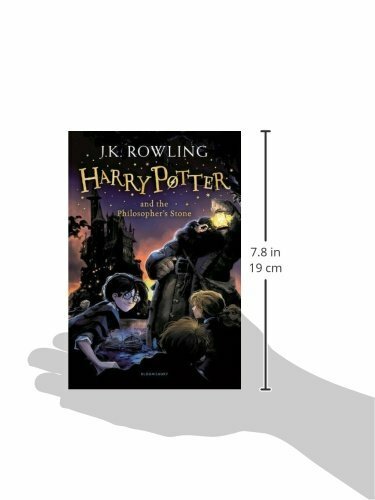 Our Harry Potter Store features all things Harry, including books, audio CDs, DVDs, soundtracks, games, and more. 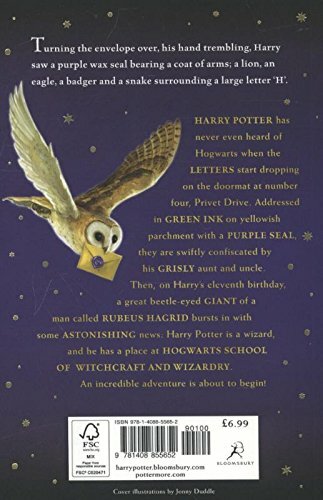 * A darker book than any in the series thus far with a level of sophistication belying its genre, Harry Potter and the Half-Blood Prince moves the series into murkier waters and marks the arrival of Rowling onto the adult literary scene. 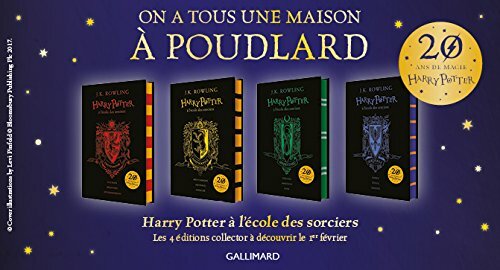 While she has long been praised for her cleverness and wit, the strength of Book 6 lies in her subtle development of key characters, as well as her carefully nuanced depiction of a community at war. 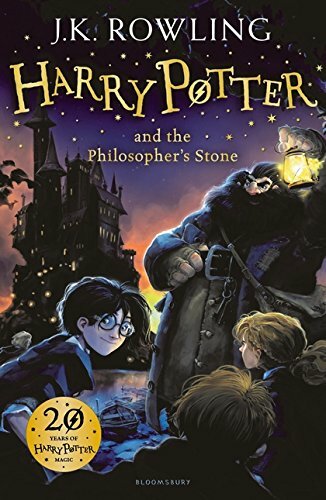 In Harry Potter and the Half-Blood Prince, no one and nothing is safe, including preconceived notions of good and evil and of right and wrong. 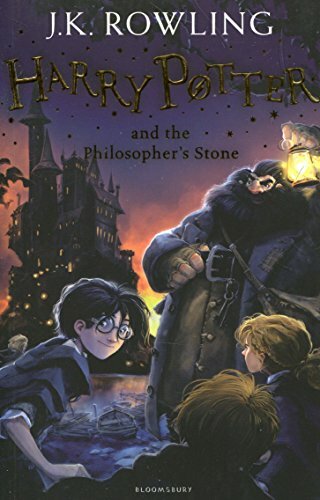 With each book in her increasingly remarkable series, fans have nervously watched J.K. Rowling raise the stakes; gone are the simple delights of butterbeer and enchanted candy, and days when the worst ailment could be cured by a bite of chocolate. A series that began as a colorful lark full of magic and discovery has become a dark and deadly war zone.